Tasting Note: 20 years old, the prime of life. 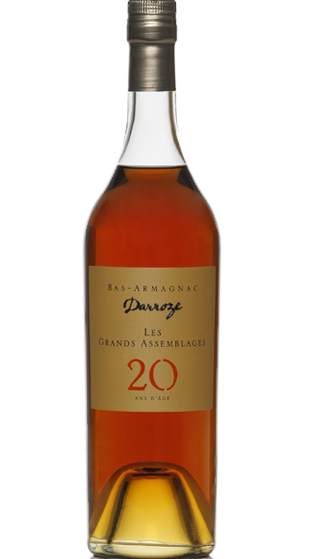 This Armagnac is full of life and displays a lovely character. Already the alcohol is tamed, the tannins more refined and the aromas take shape. It is certainly the most wonderful age for the Armagnac enthusiast who appreciates the force and the maturity.